Moving forward into the 21st Century there is now little doubt that human-linked climate change will come into play as a major factor impacting on CFR aquatic biodiversity, including the already-imperilled freshwater fishes. Indeed, climate change predictions for the CFR, a Mediterranean Climate Region, are severe, with significant increases in water temperature and rainfall variability, and decreases in total runoff, forecast for the region. 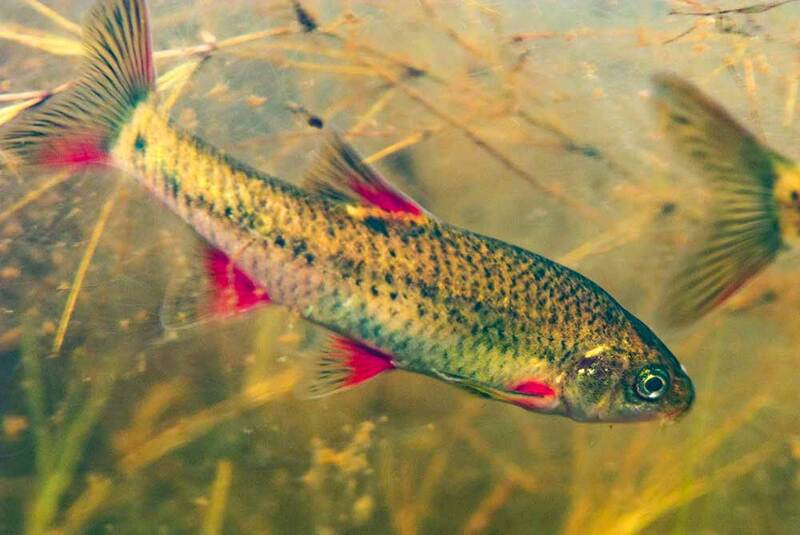 The consequences of these changes are likely to be especially severe for CFR fishes since remaining populations are now largely restricted to headwater habitats where small changes in river temperature or run-off could have dramatic effects on abundance, distribution and species survival. Moreover, the interplay between these predicted hydrological changes and the impacts of alien invasive fish is a further cause for concern, with the distributions of key alien species apparently largely driven by temperature thresholds. 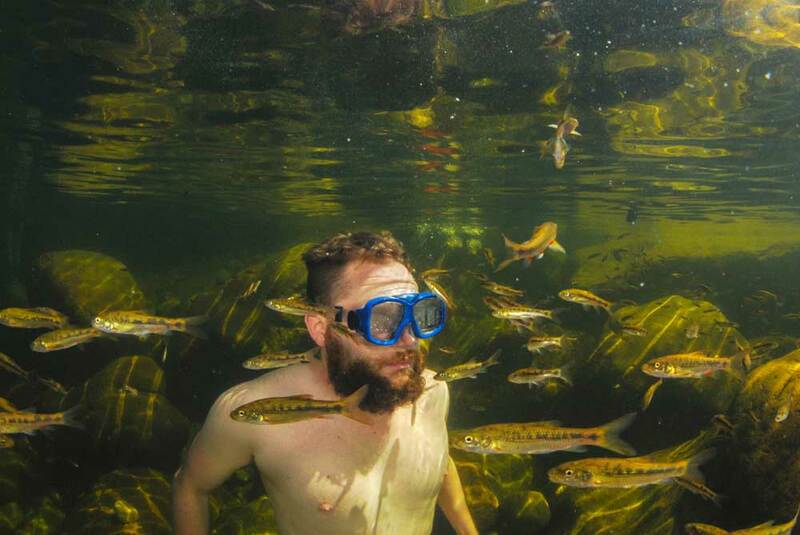 The results of this study will contribute to our understanding of freshwater fishes in the CFR, and inform decisions as to the vulnerability of indigenous fish species to climate change, coupled with the threat of alien invasive fish species. In combination, these proposed activities will allow for an assessment of the level of extinction risk to the indigenous fish communities in the CFR and allow for the prioritisation of river reaches for conservation action. Dallas H, Shelton J, Paxton B, Weyl O, Reizenberg J, Bloy L, Rivers-Moore N. 2017. Assessing the effect of climate change on native and non-native freshwater fishes of the Cape Fold Ecoregion, South Africa. Water Research Commission Report No K5/2337. Dallas, HF; Shelton, JM; Paxton, BR & Weyl, OLF. 2017. Freshwater Fishes of the Cape Fold Ecoregion and Climate Change: Volume 1: Research Synthesis. 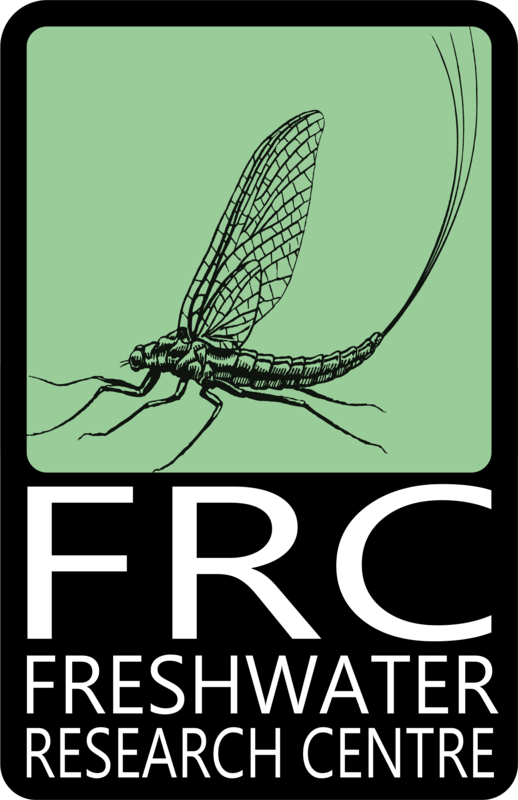 Prepared on behalf of the Table Mountain Fund by the Freshwater Research Centre. Pp. 12. Bragg, CJ; Paxton, BR; Shelton, JM; Bovim, LA and Dallas HF. 2017. Freshwater Fishes of the Cape Fold Ecoregion and Climate Change: Volume 2: Policy Uptake Strategy. Prepared on behalf of the Table Mountain Fund by the Freshwater Research Centre. Pp. 14.